A good “middle ground” this package includes six lessons. You’ll learn a full choreographed routine, tailor-made to suit your needs and your personality! 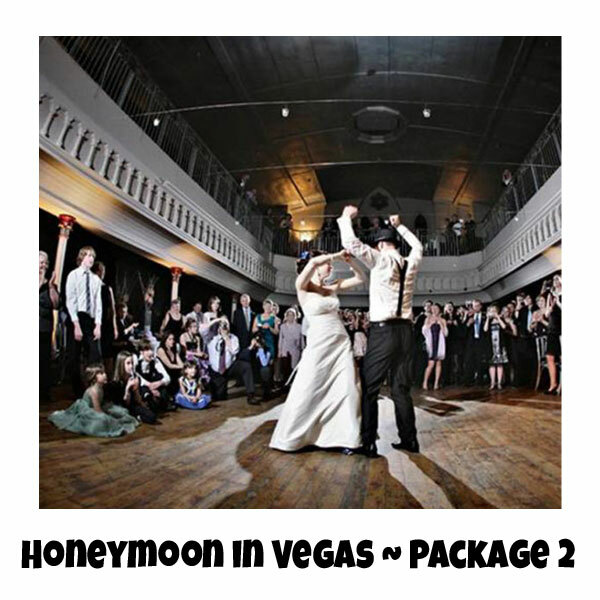 With this package, you’ll have something FUN to show off to everyone on the big day!